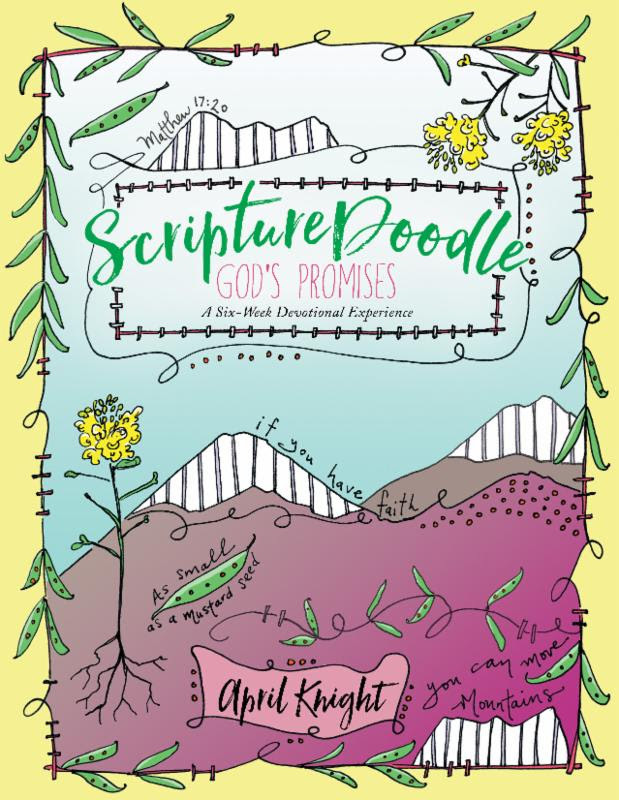 ScriptureDoodle & Scripture Doodle:God's Promises by April Knight are so much fun and more meaningful than any "adult" coloring book I've had(and I've have several)! 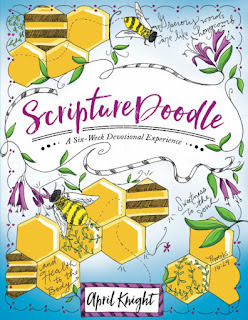 When I saw ScriptureDoodle & ScriptureDoodle:God's Promises, I thought they were both super awesome ideas and couldn't wait for my books to arrive. Once my books arrived, I was a bit imitated by some of the designs in the book...but there really isn't any need to feel that way! 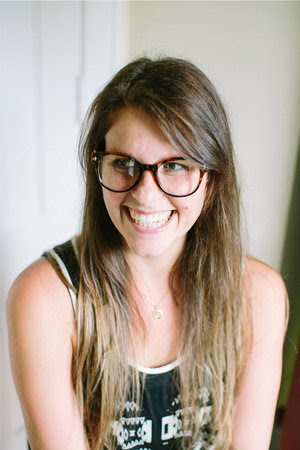 April gives you step-by-step instructions, examples & encouragement. 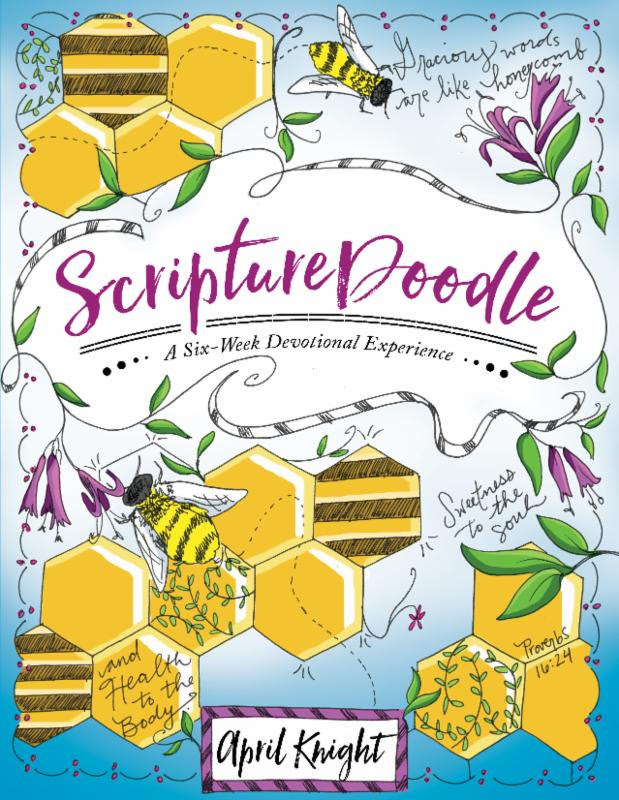 I'm not one to "doodle" much anymore...and I am for sure not an artist, So, I let my 13 yr old do the doodling...& we both read the devotional prompts together. 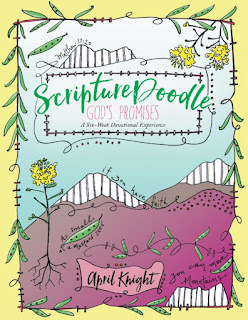 ScriptureDoodle & Scripture Doodle:God's Promises are a super fun & unique way to memorize scripture. 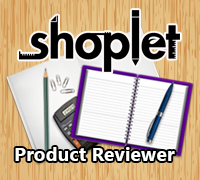 I have noticed that the pages are somewhat thin, so I wouldn't recommend using markers or gel pens in this book. These books would make a great gift for someone special in your life!